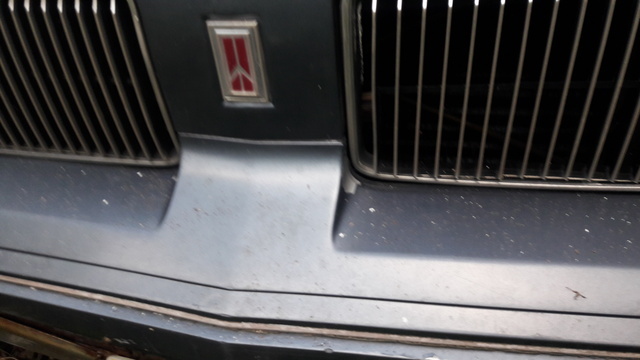 Looking for a Used Cutlass Supreme in your area? 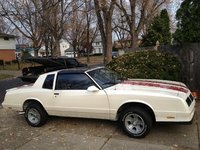 CarGurus has 74 nationwide Cutlass Supreme listings and the tools to find you a great deal. 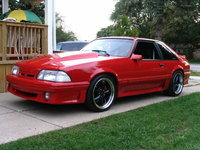 Have you driven a 1988 Oldsmobile Cutlass Supreme? 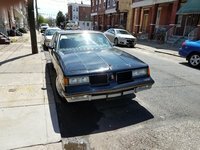 What Is The Value Of A 1988 Cutless Supreme Oldsmobile? 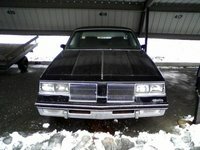 My dad has a 1988 cutless supreme oldsmobile with 144,000 miles in excellent condition with original everything. It has always been garage kept. What should he ask for this vehicle. I put a new fuel pump on and car starts but only runs a few sec then dies but will start right back up but only dies again. Fuel pressure is around 40 psi. What could be causing this? The car is in good running condition, it starts great when the engine is cold. But after it heats up I have a problem starting the car. Will replacing the starter fix the starting problem?